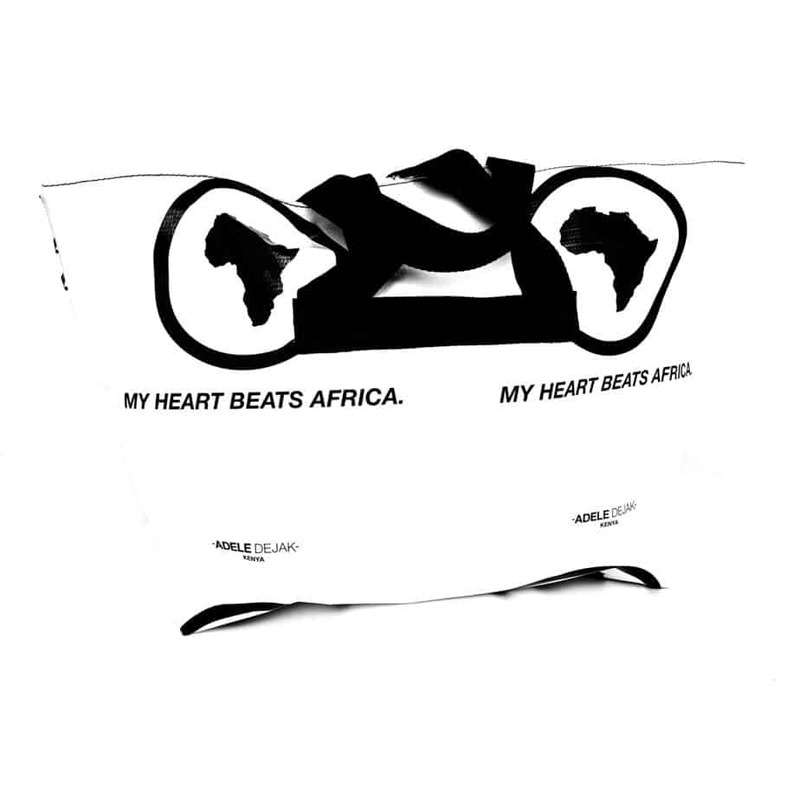 This unisex canvas travel bag with an image of the map of Africa affirms my love for the land of my birth. 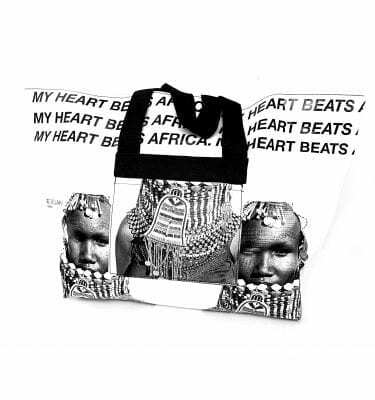 It doesn’t matter where you were born; Africa is your cradle. 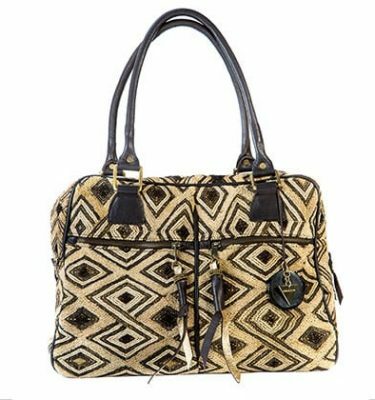 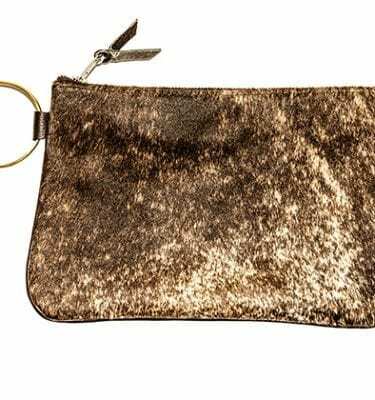 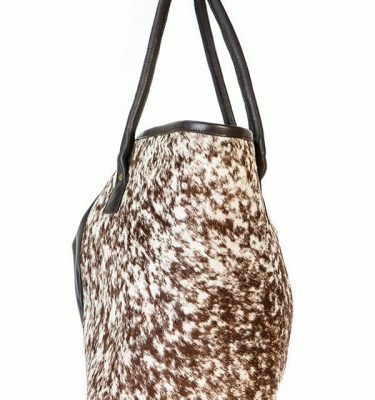 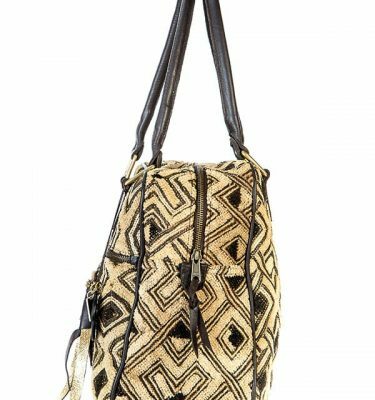 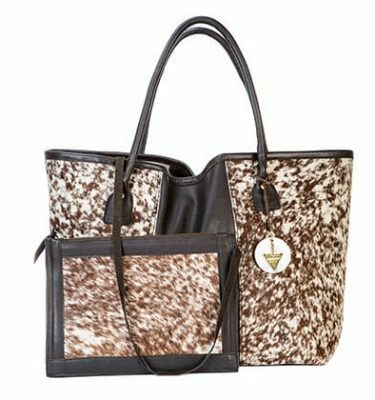 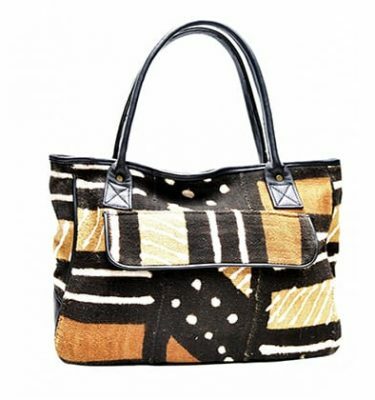 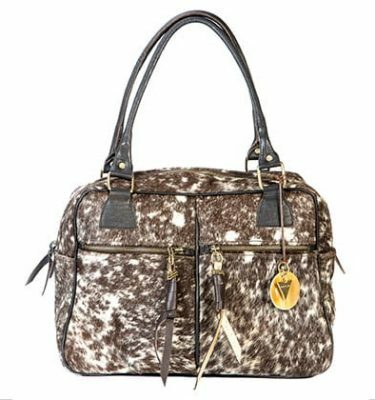 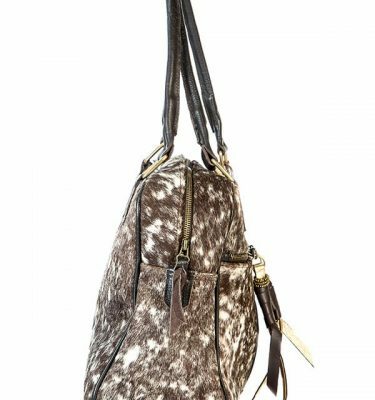 The Africa Travel Bag is a wonderful choice for a weekend out of town. 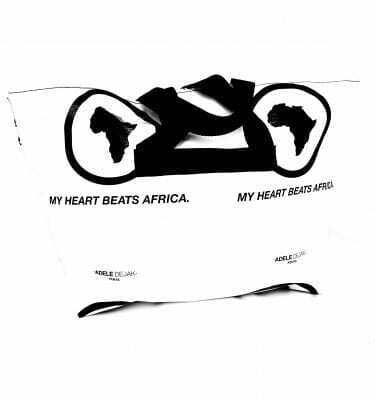 This unisex canvas bag with an image of the map of Africa affirms my love for the land of my birth. 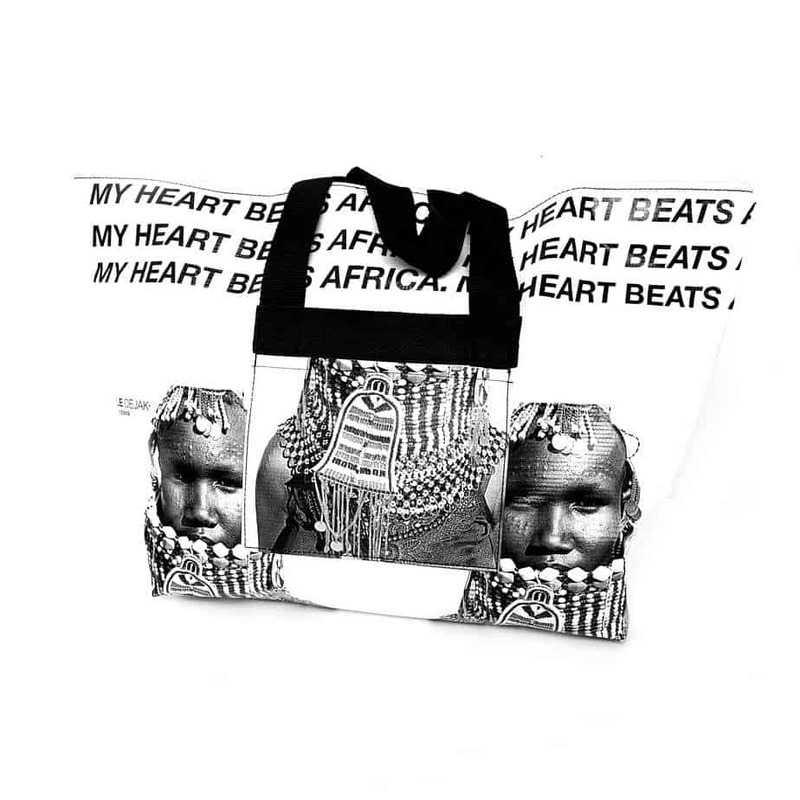 It doesn’t matter where you were born; Africa is your cradle. 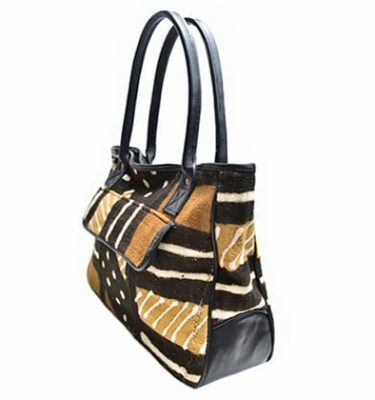 The Africa Travel Bag is a wonderful choice for a weekend out of town.